Ninja Tycoon’s flaws aren’t stealthy enough to keep players engaged or eager to control a ninja village. 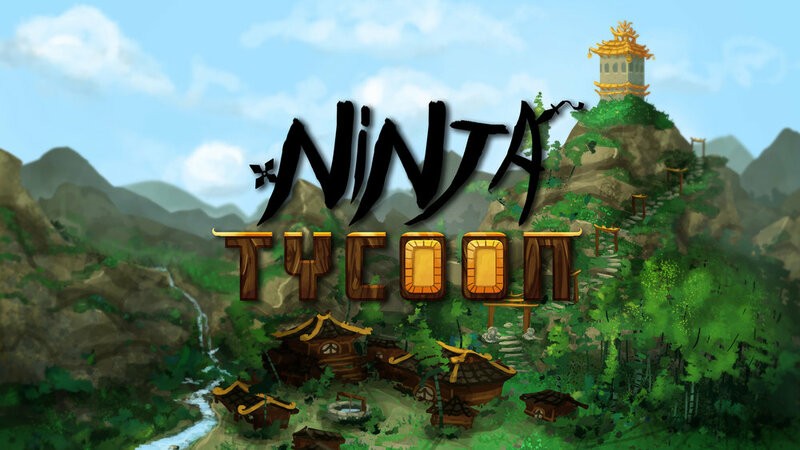 Ninja Tycoon is a resource management, tower defense game where players create buildings and generate resources to take out clan leaders, and ultimately take over the world. 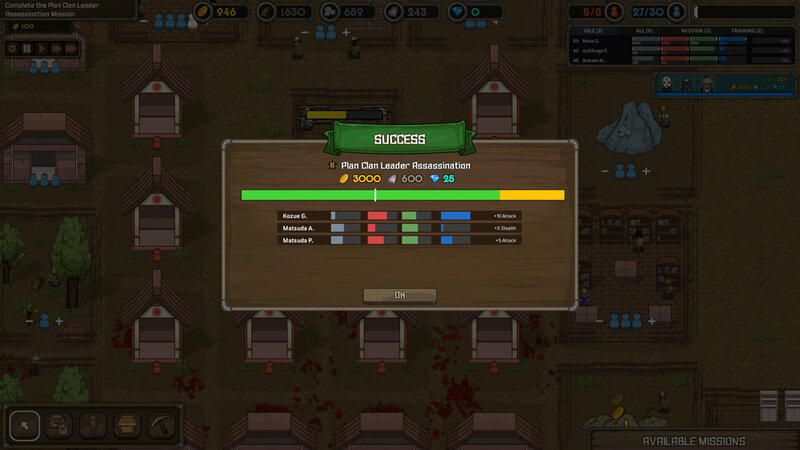 Players use resources to build structures like worker houses that increase buildings’ efficiency, and ninja houses that defend the village. The game opens with a seemingly straightforward step-by-step tutorial before suddenly cutting players loose to follow short prompts, some of which could use more details. Extending the tutorial’s step-by-step guide further into the first level would make locating some of the structures easier, especially since the game calls many of them by different names in different places. For example, the game tells players to build a stone harvester. However, it is called a stone mine in the menu. Objectives progress from building certain structures to winning specific missions. Missions automatically appear and require one to four ninjas to complete. Sending more ninjas increases the chance of victory, but weakens your village’s defenses. A mission’s success rate is based on the ninja’s stats. Missions call for ninjas specializing in different stats, such as attack or stealth. Ninjas with higher stats have a greater chance of successfully completing the mission, while lower level ninjas risk injuries and death. Although this simple system sounds like a great way for players to slowly build an unstoppable ninja army, quickly maxing out stats through the training ground makes missions feel like a few more clicks instead of triumphs in enemy territory. The final objective in the first level forces players to continuously grind ninja stats and levels until everything is maxed out, which, for lack of a better word, isn’t fun. These maxed out ninjas are then sent to takeover parts of the area. Enemies stand no chance at this point due to the sheer number of ninja houses the game requires you to create, so it is merely a waiting game while players send ninjas to the training ground and build the highest level equipment at the blacksmith. Local clans occasionally raid the player’s village and destroy buildings. However, raids are anticlimactic. Simply building a few towers and recruiting more ninjas is usually enough to keep villages safe since raids pose almost all of the game’s danger. More varied enemy types that can only be stopped by ninjas with certain specializations is just one way raids could have been less of a nuisance that temporarily cease production, and more of an all out war between clans. Ninja Tycoon’s most satisfying moments, like expanding the size of your village and taking out all of the enemy ninjas before they can damage anything, are short lived. Quickly realizing extra space doesn’t really change the gameplay, and easily defeating ninjas raid after raid makes progression less enjoyable. Relocating buildings is not intuitive. If players want to move a building one square over, the game will say not enough space; it registers the building that is going to be moved as still taking up that space. 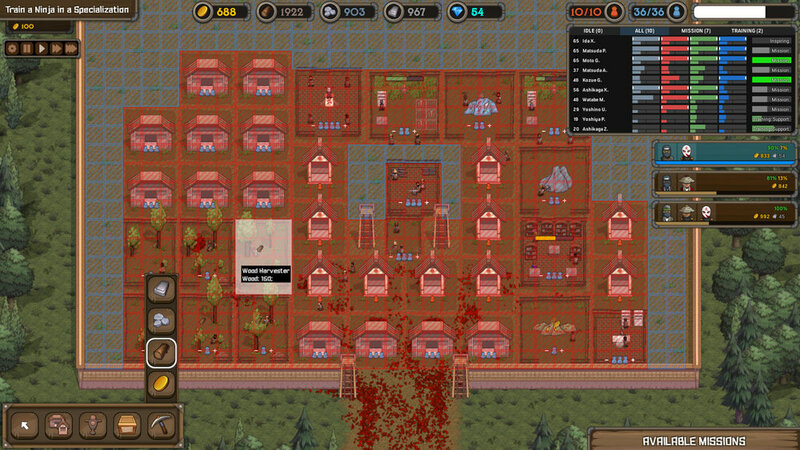 Players must first move the building elsewhere before moving it to the desired location. The other consequence of easily moving buildings is reducing the game’s already low difficulty. Repetition is common. Map layouts are similar and could have benefitted from minor gimmicks such as rivers, unique village shapes, and different entrances for raids. Building bridges or boats to cross water, having a village that floods, and raids where enemies attack from different directions would greatly vary gameplay. The music is also very generic. While there might be multiple tracks, they all blend together into a forgettable loop. 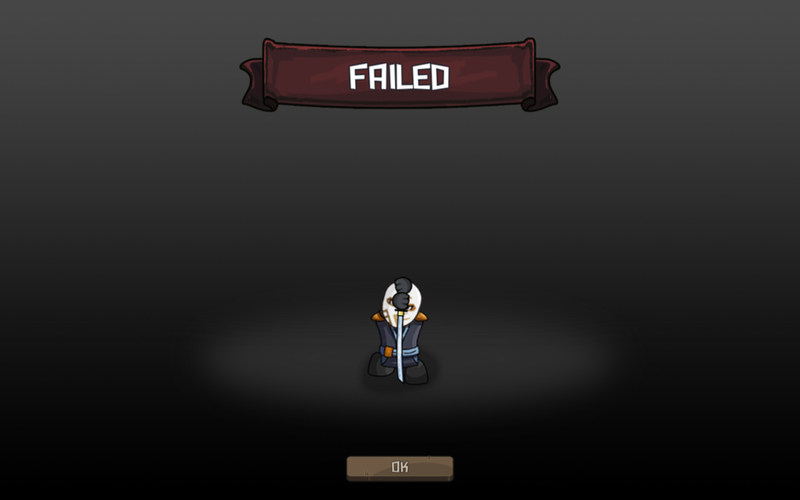 Arcade mode is similar to the main game, except it continues until a red bar on the side of the screen is full. The red bar starts empty and fills up over time. Players compete for the highest score and have access to all of the structures from the main game, plus a few extra speed adjustments. This mode is a convenient addition for gamers looking for shorter play sessions. Additional modes such as prefabricated scenarios or challenges where players start with specific buildings, or are restricted in the number of buildings they can create, would have increased the game’s replay value. The ability to create and name your own ninja through the workshop is a nice minor touch that adds a bit of charm despite not adding to the gameplay. A few bugs might prevent players from progressing past certain objectives. When the first level said to hire 20 workers, I hired way more, but the game didn’t acknowledge anything. I figured it was another typo and the game wanted me to build 20 worker houses, so I did that only for nothing to happen. Fortunately, reloading the game finally allowed me to move on to the next objective. Ninja Tycoon is a barebones experience that doesn’t do much to stand apart from other games in the genre. It sets the foundation for a more complex experience, features simple controls, and unremarkable graphics. For every positive, there are many negatives lurking in the shadows of the ninja village.